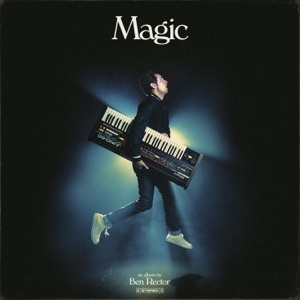 This song is from the album Magic(2018), released on 22 June 2018. When's the last time we dropped our things and went? Woke up somewhere that we've both never been? Remember when we were young and free? Tell me, can we go back?